Oil and Gas UK has said the industry is potentially facing a staff shortage as activity grows in the North Sea. 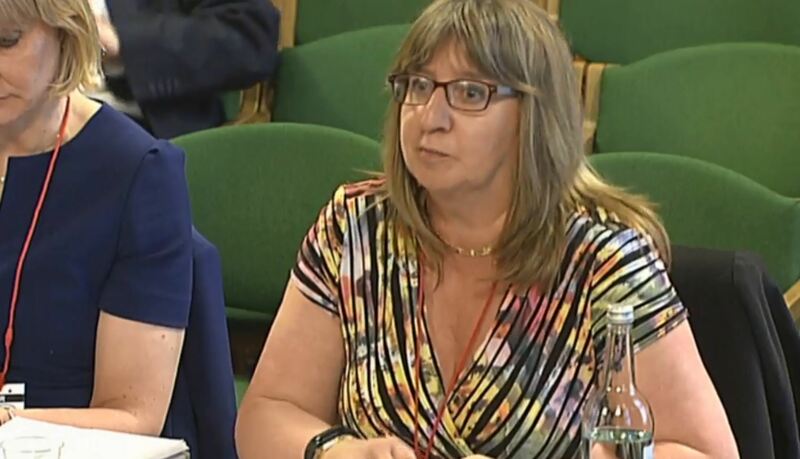 Skills and employment issues manager Alix Thom and CEO of the industry body Deidre Michie gave evidence to the Scottish Affairs Committee at Westminster yesterday. They were discussing the future challenges for the sector, as well as the impact of the oil downturn. Ms Thom said some companies have said they are now possibly facing a lack of staff to meet a potential increase in activity. She said: “We are conscious of the human cost of what has happened. We have been supportive of the initiatives such as the energy jobs taskforce to assist people as much as we can who have been impacted by this. “We are actually now anecdotally starting to hear companies talk about possibly shortages in the future if the activity as we hope begins to grow. “We’ve experienced something of a real cut in roles. “We’re not out of the woods yet, in the past month we’ve had three companies announce further job losses. We are able to say that the rate of contraction is reduced considerably. Aberdeen South MP Ross Thomson asked Ms Michie about the potential of companies to return to old ways before the downturn, when costs were “out of control”, as the oil price recovered. Ms Michie said: “We are concerned about that. Having said that the outlook for oil in terms of the future markets is between $60-$65 a barrel. We’re long-term investors and that’s what companies tend to plan on. “What we have to do is really drive a focus on cost and efficiencies and get people excited about this improved way of working and we’ve separated ourselves from the volatility of the oil price. Our focus should be on relentless improvement of what we do for our business year on year.